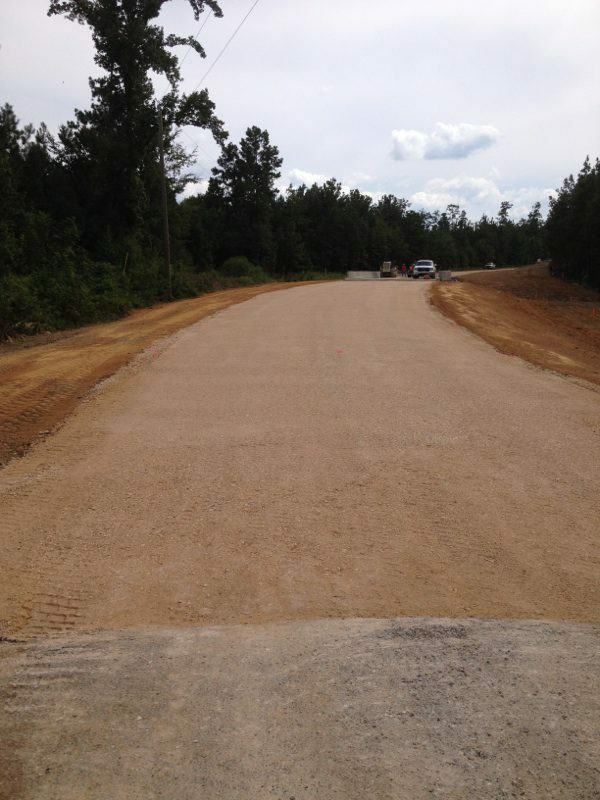 Guinn Construction does a wide variety of general construction projects. 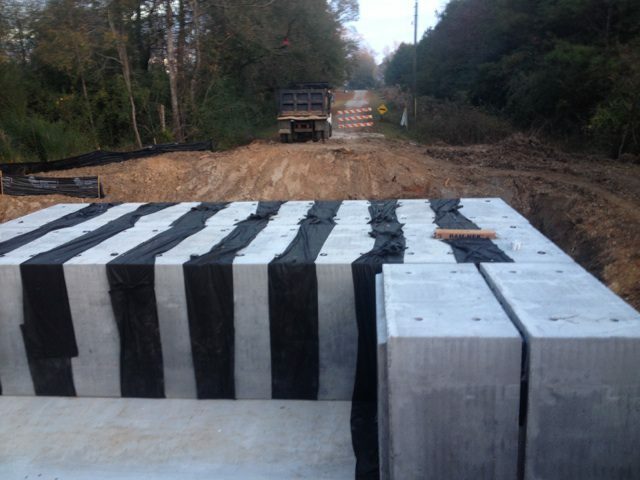 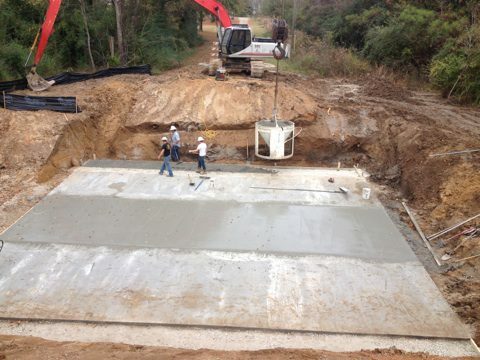 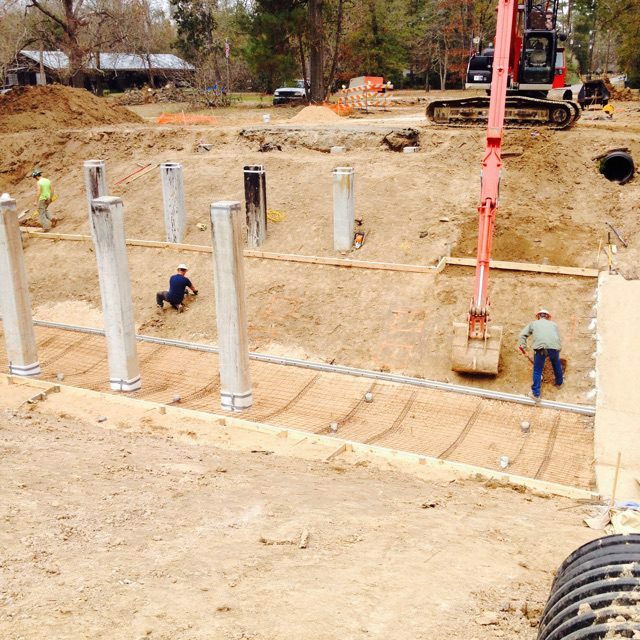 These types of projects are performed throughout the State of Louisiana and into the surrounding states. 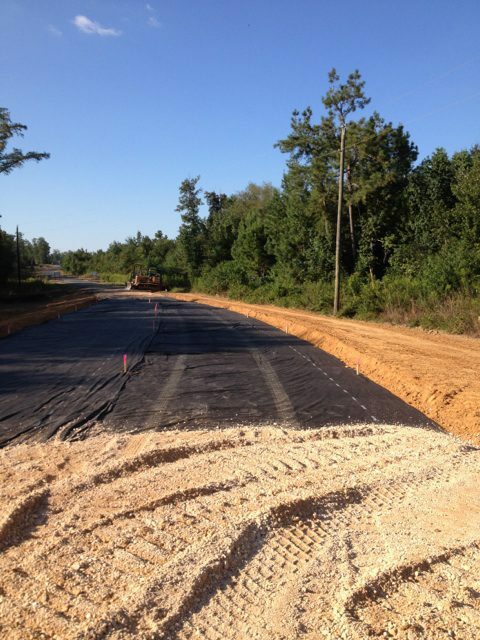 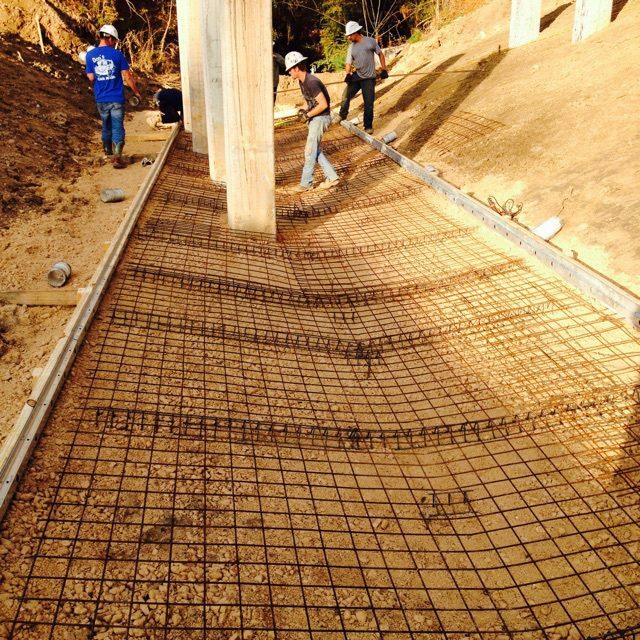 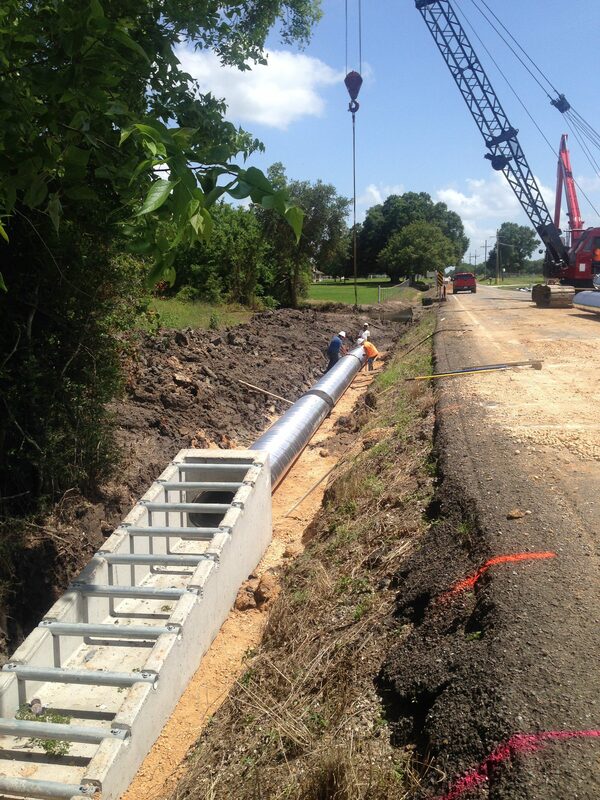 These types of projects include pipe installation, box culvert installation, end treatments, roadway construction, aggregate installation, paved ditches, boat ramps, bulkhead walls of all types, oilfield site locations, elevated oilfield platforms, maintenance of oilfield locations.